We are the trusted partner to your health. 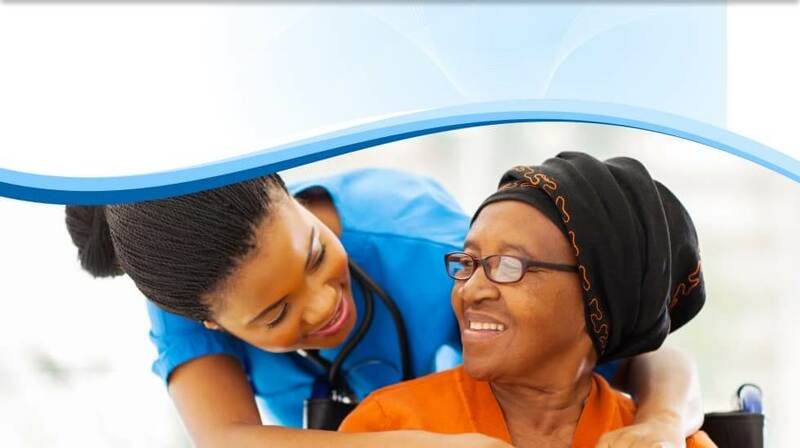 Healthy Life Home Healthcare, LLC envisions to become a premier source of interdisciplinary and integrated home health care services that puts customers’ health and well-being first. It is our mission to duly dedicate ourselves in our commitment to consistent excellent performance of home health services. 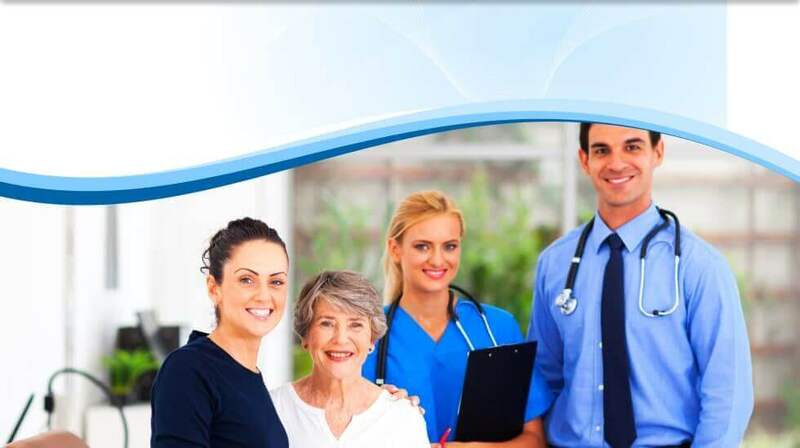 Healthy Life Home Healthcare, LLC is a community home health agency and we know the unique needs of our patients through our industry experience. Through our range of innovative services and education, we aim to continuously maintain our high standards through outstanding staff selection and retention, development and maintenance of healthcare services. As an organization that is devoted to your health and well-being, Healthy Life Home Healthcare, LLC provides educational programs for both the public and healthcare professionals alike. We also participate in programs that also improve the lives of the people we serve. 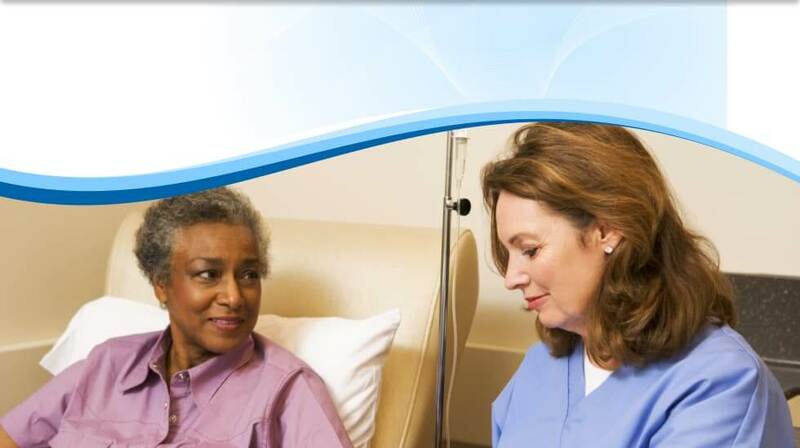 Healthy Life Home Healthcare, LLC is an equal opportunity provider and employer. For our potential employees, as long as you are qualified with requirements, you are welcome to apply for a position or work for our agency. For our prospective clients, we will accept you with no regards to age, color, gender, race, ethnicity, orientation or creed. If you have received orders from a physician to avail of home health care, you are free to avail of our services. If you have questions or inquiries, please give us a call at 614-865-3368. We will be happy to assist you. You can also Schedule an Assessment online so we can accommodate you.